Custom-made furniture, designed to match your style, space and pocket. 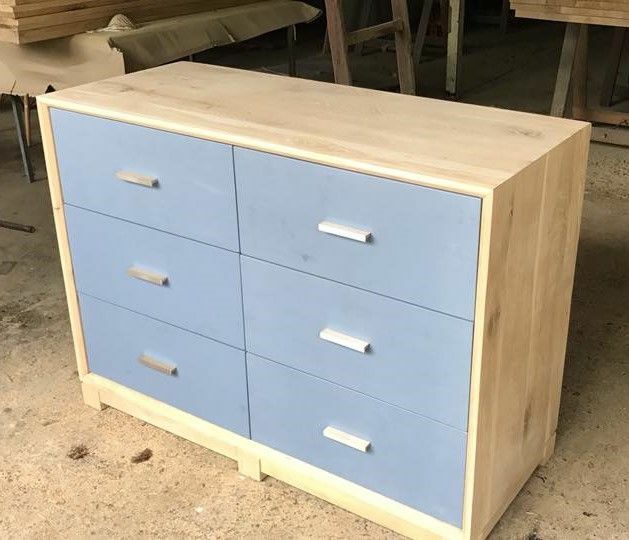 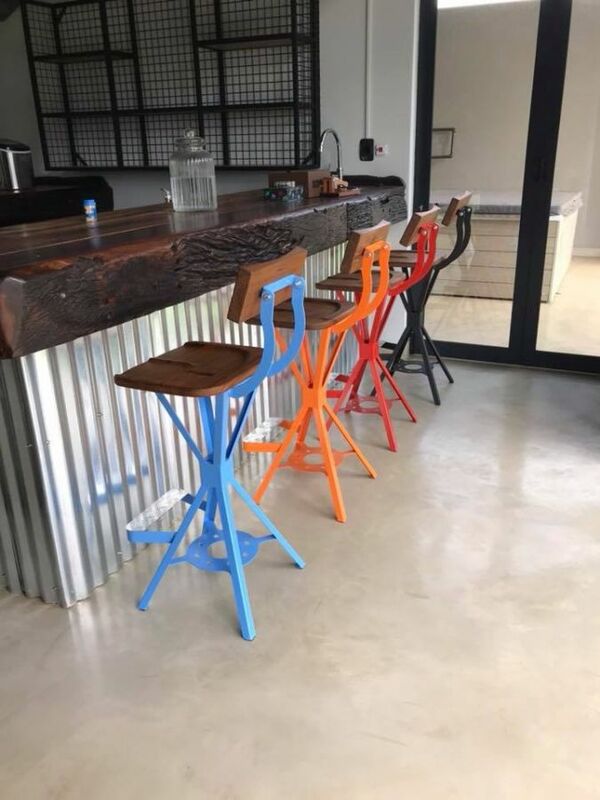 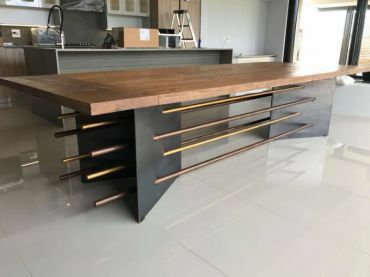 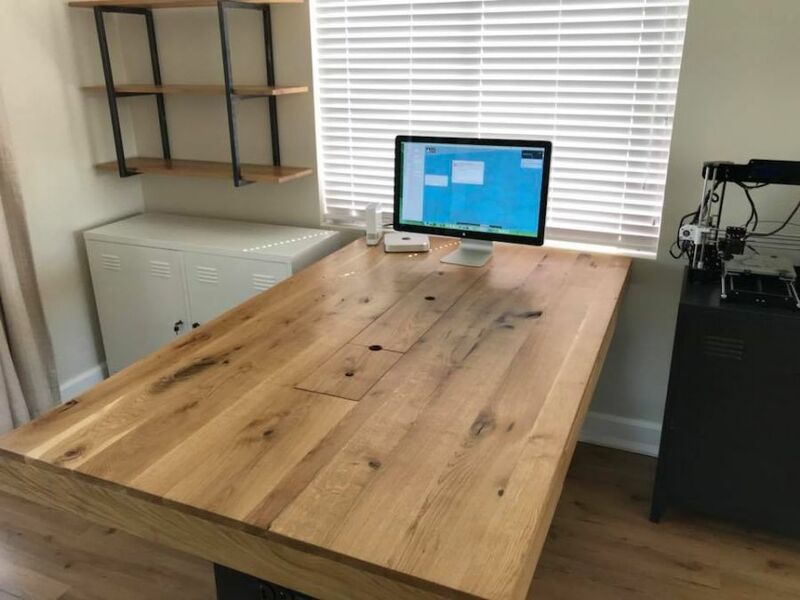 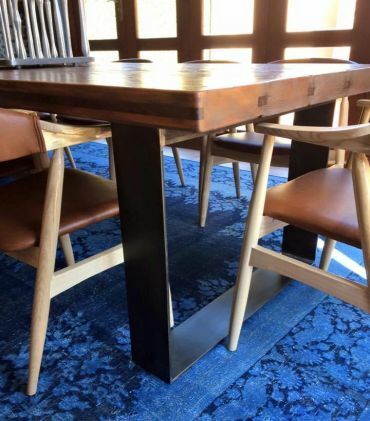 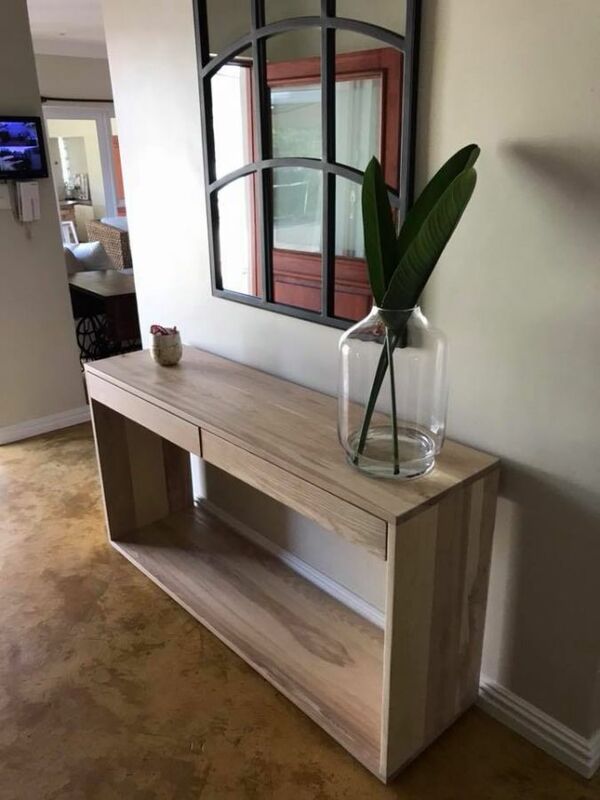 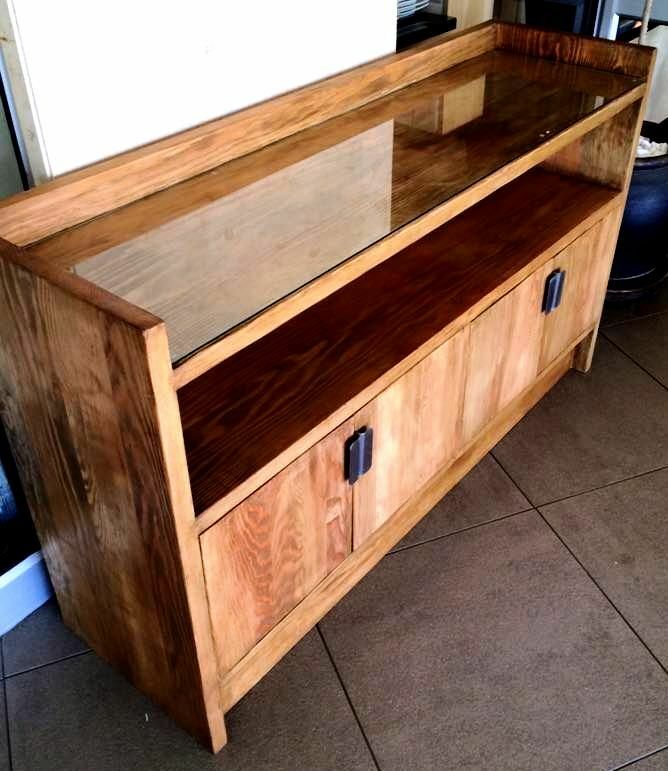 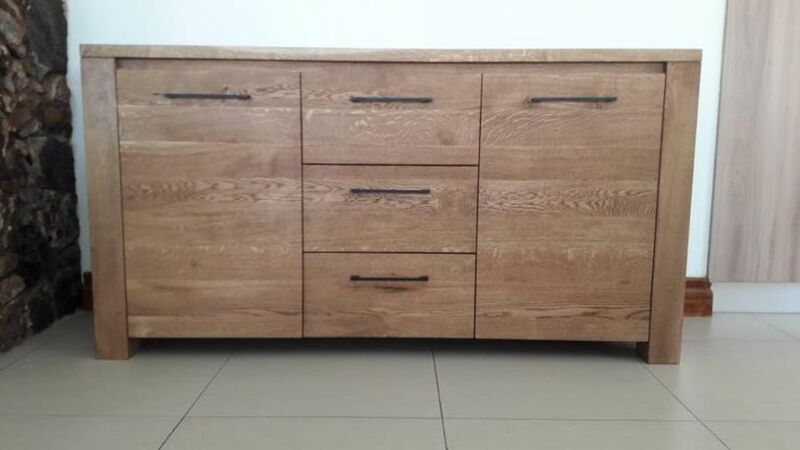 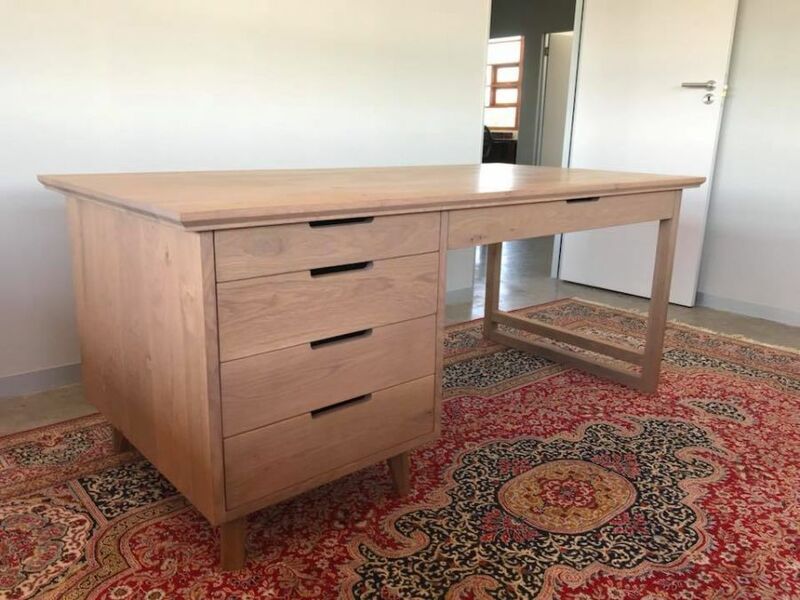 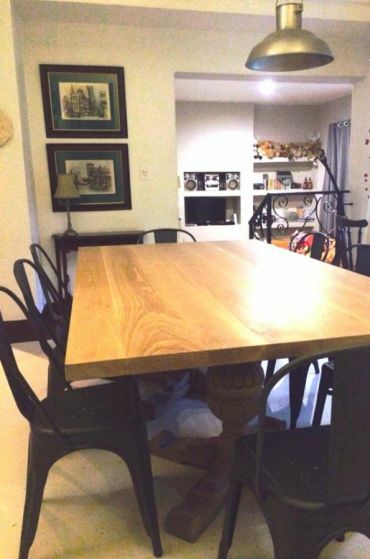 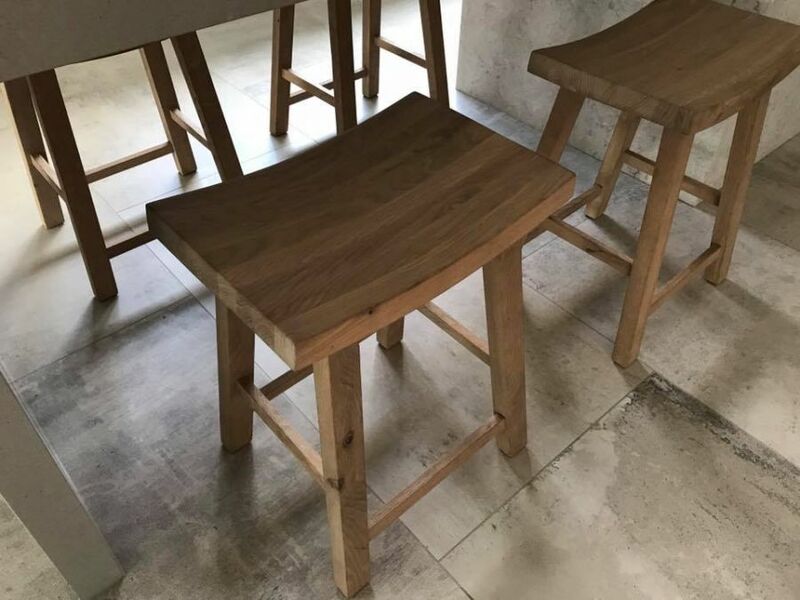 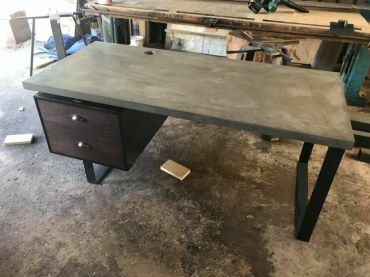 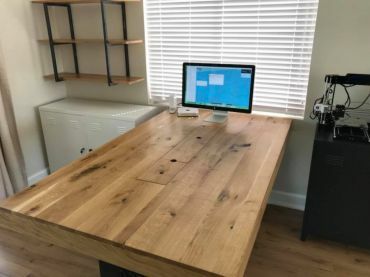 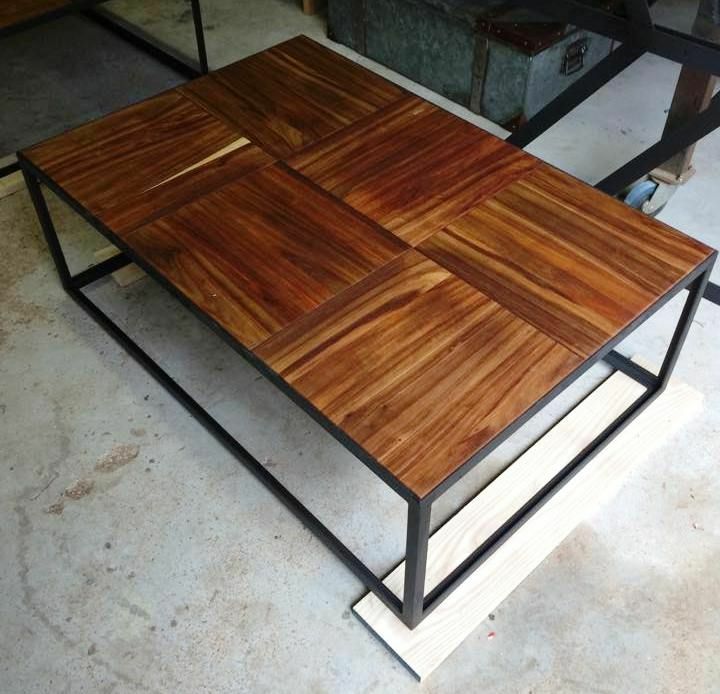 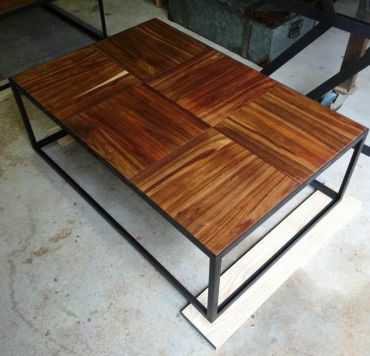 Mike ensures your furniture is consistent throughout your home or work environment with his unique approach to individual pieces. 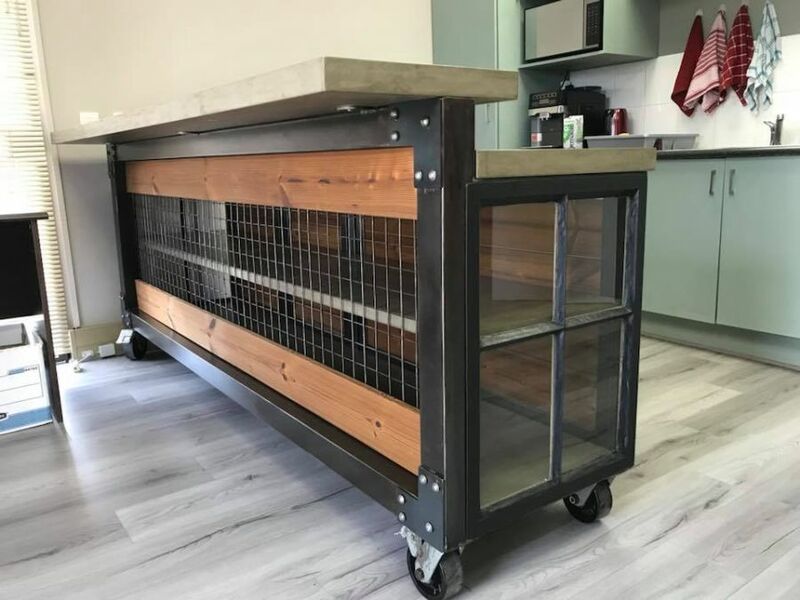 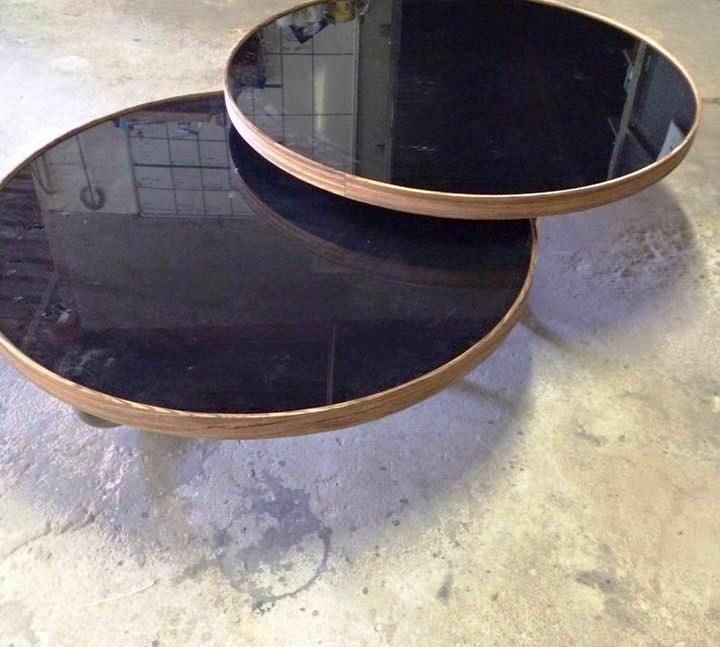 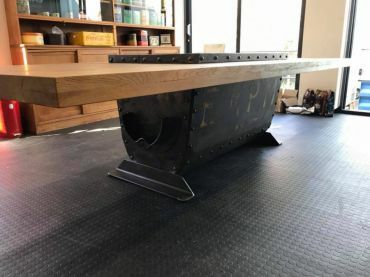 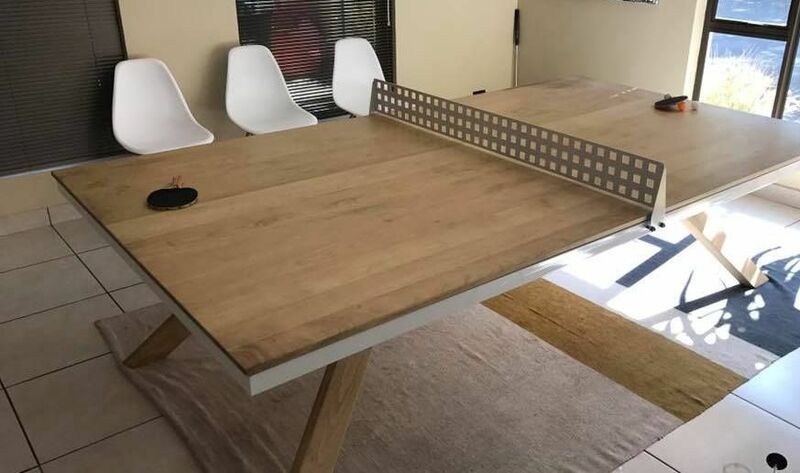 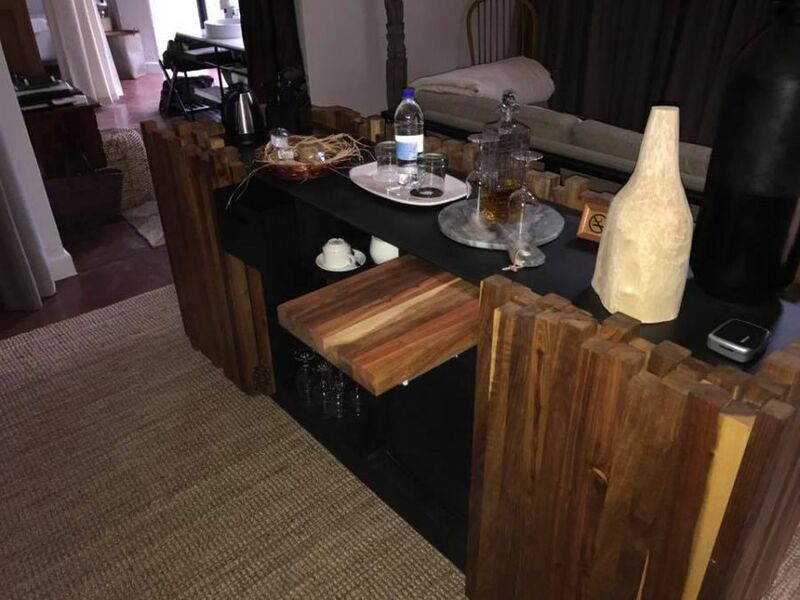 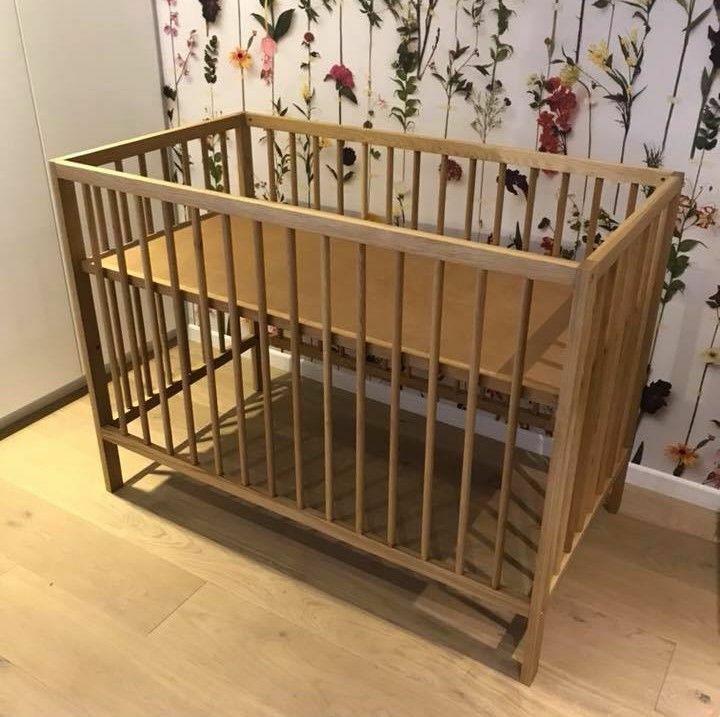 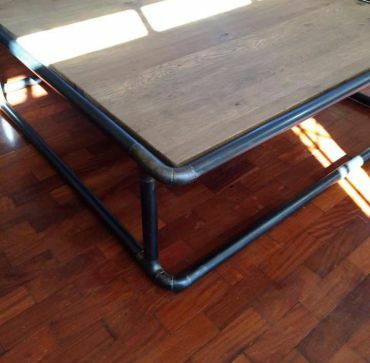 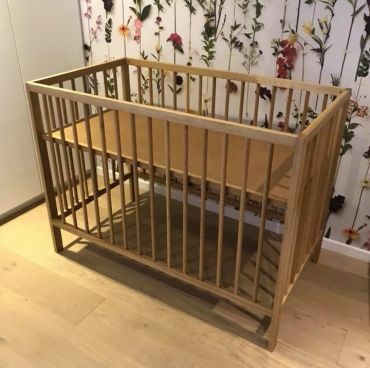 Materials are always natural and where possible the MMT team will upcycle or re-use scrap or waste material, creating pieces that are truly original.